We have region free friends and friends in the UK. 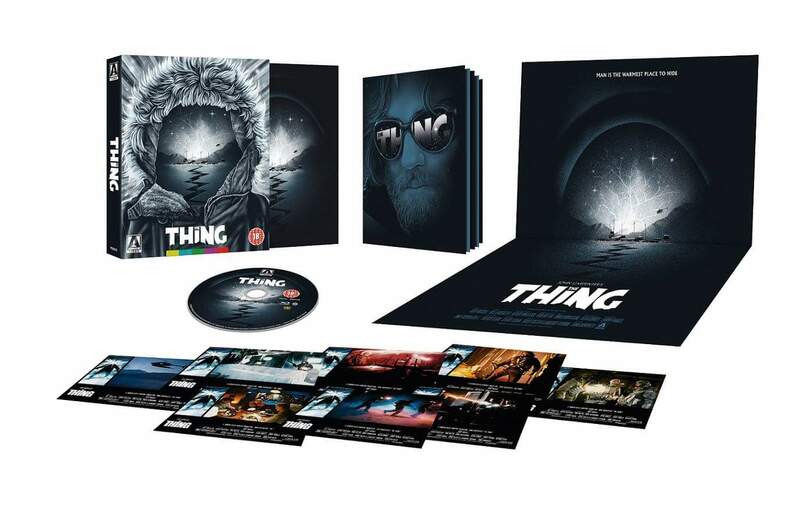 Arrow has a terrific box set of John Carpenter’s the Thing. One of the most celebrated sci-fi horrors ever made, now newly restored by Arrow Video. Over the years, star Kurt Russell and master of horror John Carpenter have teamed up on a multitude of films (Big Trouble in Little China and Escape from New York to name a few) – but of all their collaborations, 1982’s horror/sci-fi amalgam The Thing surely tops the list. A research team based out in the snowy wilds of Antarctica find themselves besieged by a terrifying, shape-shifting creature which has found its way into their base. 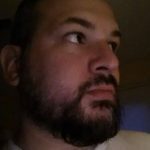 When it becomes clear that the creature can take the form of any organism it so chooses, the tension within the team reaches breaking point – any one of them could be… The Thing. 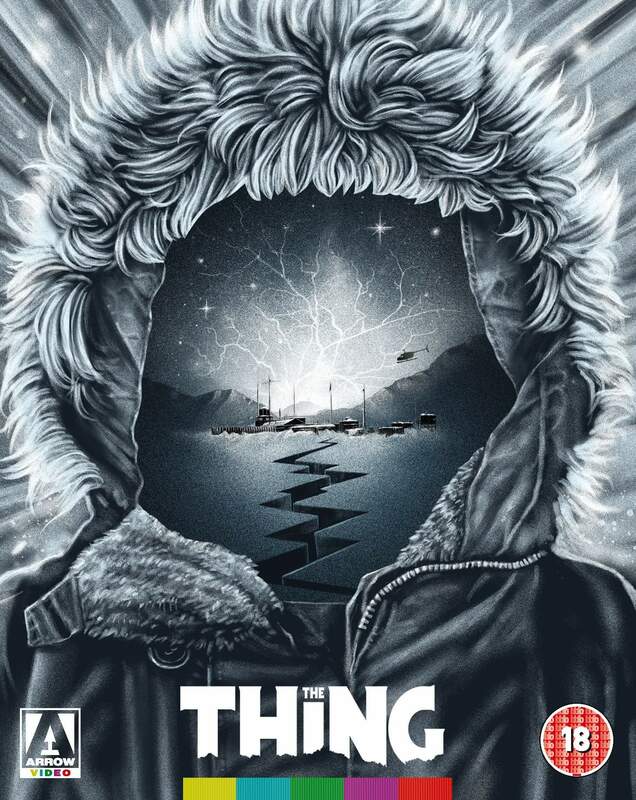 Critically panned at the time of its release, John Carpenter’s The Thing has rightly gone on to become one of the most celebrated sci-fi horror efforts ever made – now newly restored by Arrow Video in a stunning 4K transfer supervised by Carpenter and director of photography Dean Cundey.